Communication is a two-way process. Many people neither listen to nor understand what another person says or feels because they do not know the difference between hearing and listening. When someone is speaking to them, they say, “I hear what you are saying” rather than, “I am listening to what you are saying.” In reality, there is a huge difference between hearing and listening. Communication is a two way process. Many people do not listen and do not understand what the other person says or feels because they do not know the difference between hearing and listening. Making an effort to understand using reception, analysis, and interpretation. You understand what is being said or heard. 8. Hearing uses only one of the five senses. Listening uses hearing, seeing and sometimes the sense of touch. Hearing is an action in which a sound is perceived by the ear. Very little or no effort is required as your mind may be occupied with other thoughts or perhaps you are engaged in a different task while the other person is sharing his or her thoughts with you. This is a passive process. We hear something around us all the time. While you are at home, you might hear the sound of other people talking, the sound of cooking in the kitchen, the sound of the television, and the sound of anything that is happening around. While you are at work, depending on where you work, you hear the sound of various things around you. While on the road you hear the sound of traffic and any events in the public, the people laughing, talking, shouting etc. At the end of the day, after you go to bed and fall asleep, you hear sounds even while you sleep. All these happen around you, and you do not necessarily notice it. It is just sound waves reaching your ears. Hearing is an alarm system which operates even outside your immediate awareness. This also applies to music. Nowadays music is played everywhere: in shopping malls, in restaurants, in supermarkets, in offices. Not all of us listen to that music and acquire anything from it. In a way, this devalues music. Most people use music to just fill the silence while they are doing other tasks. Listening is an action in which you choose to actively concentrate on what you hear. You need to put in a lot more effort in terms of attention, processing, thinking, and analysing. You do not think about anything else, or get engaged in any other tasks, but instead sit down and listen to what the speaker is saying. You notice the feeling and meaning of what is being said. This is an active process. When you listen, you need to pay attention in order to interpret and respond. Listening is a skill that can be improved with a little bit of hard work, dedication and determination. In every relationship, we come across this complaining phrase: “You never listen” or “You do not want to listen.” Do you want that to be said about you? Multitasking is a big culprit when it comes to people's inability to listen. For example, I'll often encounter people reading something on the Internet while someone is talking to them. I also encounter people trying to listen to someone while typing something on their computers or staring at their phones. These are common scenarios that occur in offices and personal lives almost every day. These behaviours clearly indicate a lack of respect on the part of the listener.This tells the speaker that they are less important than the work that the listener is doing, putting the speaker in an awful situation. Focus on the speaker and not yourself. 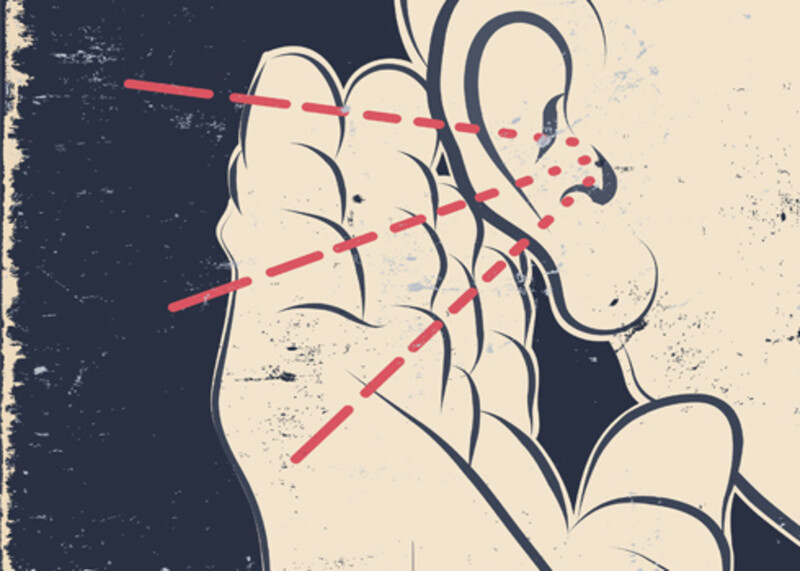 Keep your eyes and ears focused on the speaker without making them feel uncomfortable. If speaking on the phone, concentrate by focusing at a particular spot and do not look around. Provide feedback on what the speaker has said. 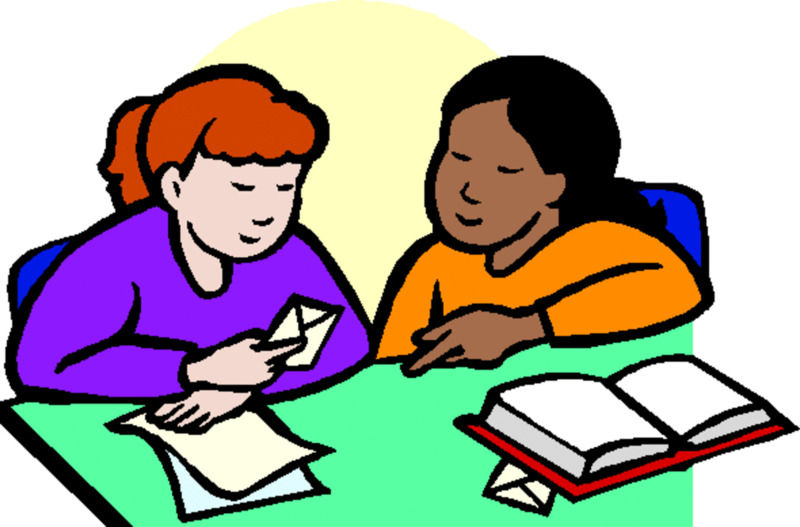 Use paraphrasing (repeating what the other person has said, but not verbatim) skills to understand the speaker’s needs. When there are people who talk a lot, they can politely be informed about the limited time, and be requested to talk about their important concerns (This applies when you have limited appointment times). Listen patiently to all concerns without interrupting and in the end do not forget to ask a customer if they have any questions for you. Be patient when you wait for responses by maintaining silence. Always keep an eye on the speaker’s body language and the tone of their voice, because these two behaviours speak a lot. Write down important information in the form of keywords on a piece of paper. Keep your emotions away from the situation. Do not jump to conclusions before completely listening. Ask the speaker to repeat if you have not understood something. Why Do People Find it Hard to Listen? 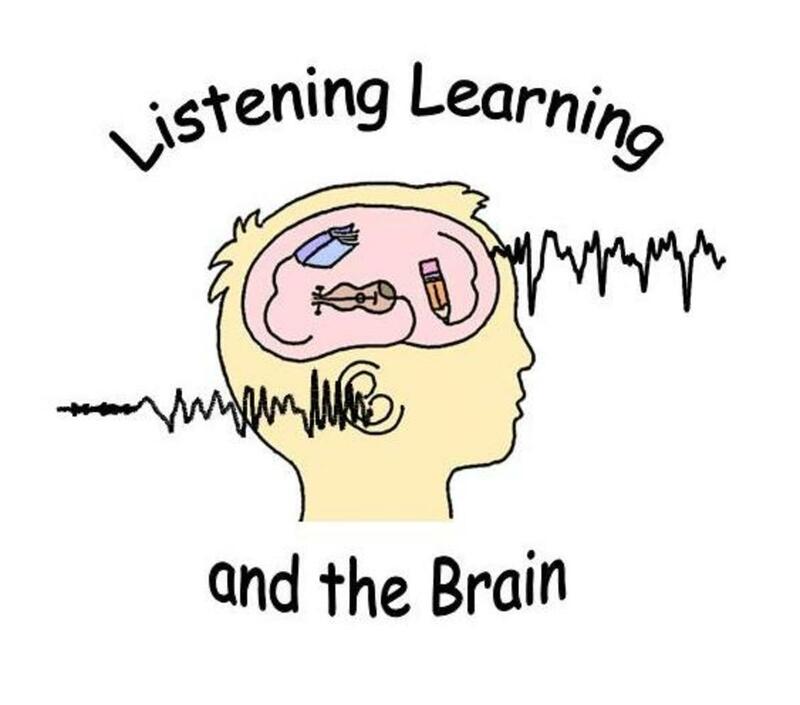 Why is Listening More Important than Hearing? If you need to understand the importance of listening, just think for a moment. When we speak to someone, what do we expect them to do? How do we expect them to react? Treat others the same way you wish to be treated. Give your best. Listening is important because it helps you socialise and get along in a professional environment. You know what is expected of you, and you are able to resolve issues by arriving at good decisions. Listening shows people that you are interacting with them and that you appreciate and give importance to their thoughts and feelings. It helps you cooperate with other people and make decisions easily without any errors. It also shows that you are polite. Listeners understand better and are more productive. People, in general, avoid bad listeners. 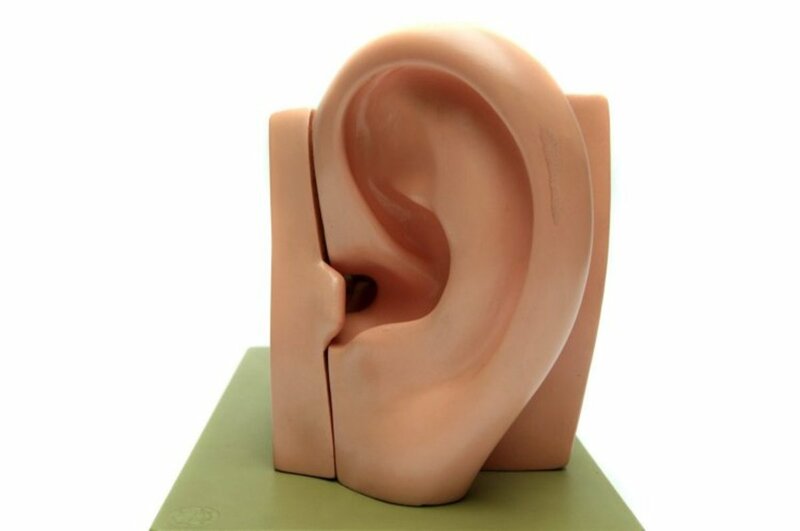 The only similarity between hearing and listening is that you do both with the aid of ears. Listening is very important when it comes to customer service and other professions where you have to listen to people at all times. For example, doctors, nurses, occupational therapists, counselors, journalists, interviewers, teachers, tutors, advisers etc. Almost all professions require listening skills at some point or the other. In an office and home environment, we are around people who want to be listened. It is always good to improve your listening skills and be a better listener and a better human. Team Work in Pike's Place Fish Market, Seattle - Choose Your Attitude! Really wonderful.I learned a lot. Thank you Ivan. Listening is an art. We need to learn. This topic never gets old, truly. I think that you did an excellent job of cover the many angles of this very important distinction. Hemmingway's quote has always been one of my favorites. Most people do not listen. They merely wait until it is their "time" to speak. We would learn so much more from people if we were active listeners. Thank you. Dear Student, I am pleased that you found this information helpful. Yes, you can cite the table and the source should be the link of the article page. I am not sure of what information you have been requested to add to the References section. If you have any questions, please do not hesitate to contact me. Hello CYong, I can't agree less with your view. This is so true and I come across this very often in my personal and work life and it is sad. Thank you for stopping by and sharing your thoughts on this. Dear author, the article is very useful and the table with contrasts between hearing and listening is excellent! Could you, please, tell me if there is a possibility to cite the table in a thesis and what would the source be? Thank you very much! sometimes we need listening the customers what is need ,especial in custom industry, we need the more information from the customer and their request ,then could produce the nice jewelry shop showcase for customer. Fantastic hub. 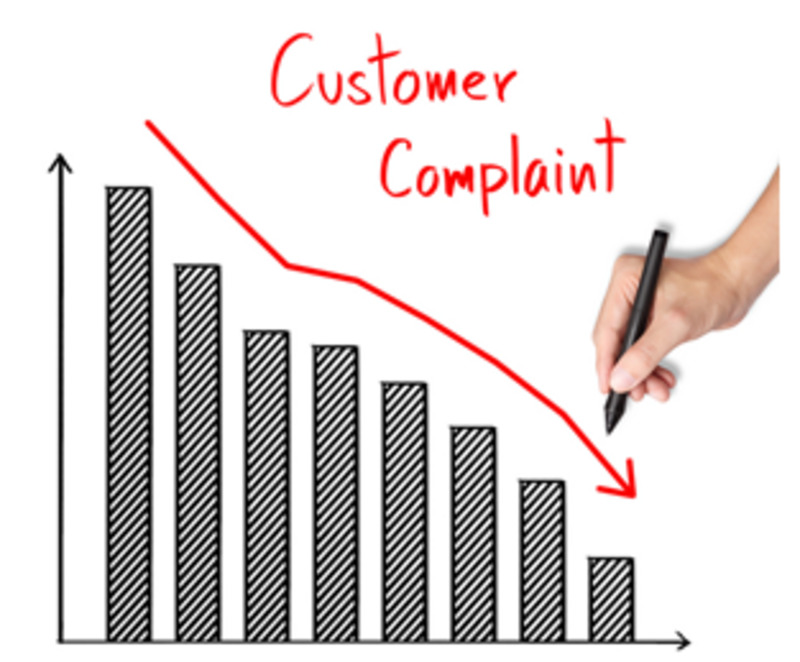 This is one area that way, way too many customer service people insist on ignoring. Sometimes it happens that there a more than one person talking and you are hearing the voices of them all. However, if you like someones talk, you listen to him carefully from them all and give all your attention to him. Great hub - just wish a few more would read and practice this. Great Read , very helpful . You have given all the relevant information . Loyale' follows the same approach – By thinking from other’s perspective and changing your view, you are already ahead of the game. Thanks for sharing good piece of info about listening and hearing skills. “ A good listener is always a good speaker “ So. Always strive to be a good listener then you are a good speaker. This is a wonderful article. No wonder this world is in a mess. People don't listen to something that could be valuable to them. Instead, they insist to go their own ways. Thank you for the interesting piece. My teacher urged us to read here. 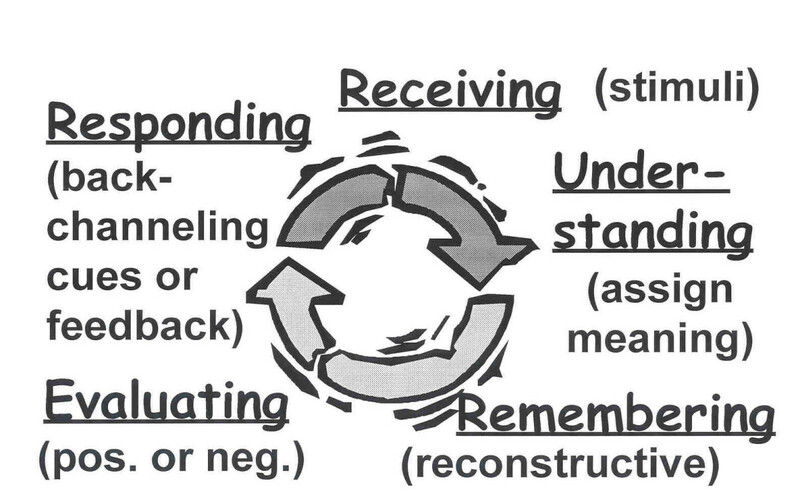 Great reminders for us all that listening takes effort and focus. I had a terrible misunderstanding at work last year because my boss had heard me but hadn't listened to me. She hadn't picked up on how upset I was and how I was ready to quit. It means so much to me when someone stops what she's doing and gives me 100 percent of her attention. That's so rare these days unless you're paying a therapist! You have given us a very comprehensive hub on listening. You have hit the key points. Very good page.explainations are vert easy to understood because of simple language. Excellent, informative article. Well researched. Thanks. Wow .. great job. Was interesting to read and watch videos. Very helpful. Hi Uav, thank you. I'm pleased that you found this useful! Hi DFW TEEN VOICE, thank you for reading. I am glad that you found this interesting. Have a good weekend! You took your time and got your point a cross! Enjoyed reading!Success! You have a good week too! Hi Cantyouhearmescream, thank you for reading and sharing your thoughts and experience. I totally agree with you and understand how upsetting it is when we take the time to talk something really important and it gets ignored. Thank you so much for the votes! Can I print this out and hang it on my refrigerator? Gosh, I am always begging the question "Are you listening to me"? You know what response I get? "I don't have to be looking at you to be listening to you"! Yes, yes actually you do. It's funny how I can have a 20 minute conversation about something that in a few days will warrant a "I didn't know anything about it." Funny, because I had a 20 minute conversation about it. The thing is, who wants to waste their breath talking if no one is listening? What you said about music I found true as well. I'll have heard a song dozens of times and maybe even sang along with the chorus. Then one day, maybe by myself in the car... I'll start crying over the song because I actually "listened" to it for the first time. It's amazing. Great hub; voted up and awesome! Hi Paul, thank you so much for reading and sharing your experience and ideas. 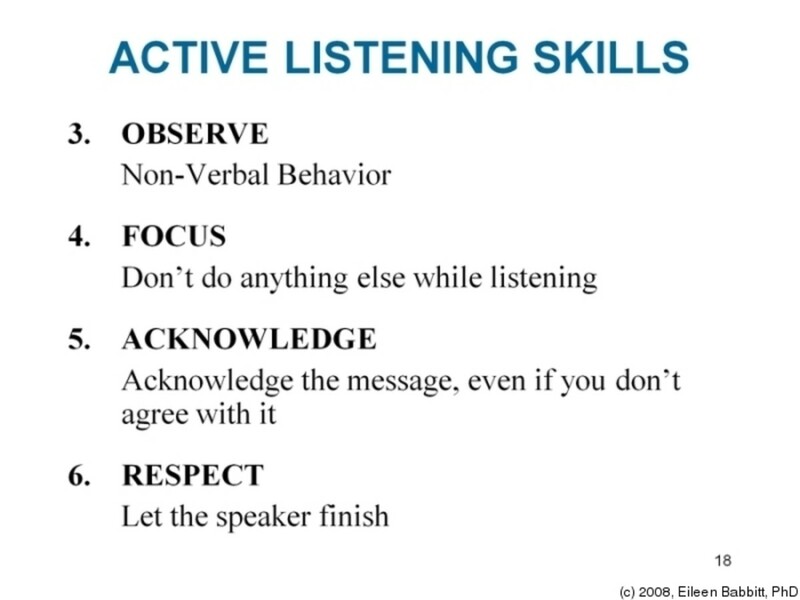 Yes, active listening is very important both in personal and professional context. I do understand what you say. When you do not get to see the person, you cannot observe their body language and interpretation in these situations are done best with lots of experience and practice. Thank you for the votes and share. Have a great week ahead! This is a very interesting and useful hub. You certainly have covered well the differences between hearing and listening, and what it takes to be a good listener. When I was younger I used to transcribe and translate foreign language recorded telephone conversations. Active listening was very important here and I didn't have the benefit of observing body language. One of the things that helped me with this listening was knowing something about the people who were talking and their subjects of conversation. If you have this knowledge, it is much easier to predict what people are going to say. Voted up and sharing with followers. You are so right---hearing what someone is saying is quite different and that difference can make the difference in understanding. 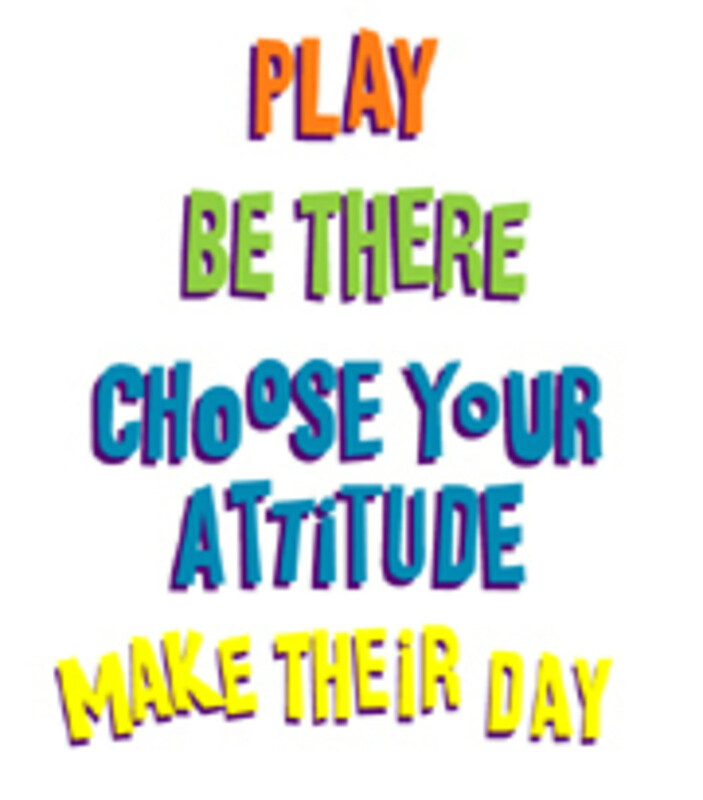 I used to tell my students when I was teaching to be active listeners and we practiced what that meant. Hello L.L.Woodard, you are right. People have lost this even in their personal lives, which is so sad. Thank you for your appreciation, vote and share. Have a good day! A good listener is difficult to find, as you've pointed out. Listening is both a skill and an art; if it's something you can master you've increased your worth ten-fold. You are so right in that listening is the more important activity and so few people take the time to do it. As the world becomes more hectic, people listen even less, preoccupied with their own issues and problems, yet so many problems are created by not listening, and so many problems could be avoided or resolved just by listening. A great message and I hope everyone will read this hub and take it to heart. Voted up! Thank you Billybuc, yes, so true. I see not many people around who really care to listen. Thank you for reading and sharing your thoughts! I love the message here. It seems to me that listening is a lost art in the world today. It takes so little effort and yet so few do it. I hope this is read by many. I voted this one up and useful. I know that I can use this when teaching my next speech class. There is such a big difference between listening and hearing. Dear Friend, Livingsta . . .same for you. Take care also and be safe. I will. You too, Wonder Woman . . .oops, sorry. Thank you so much for taking the time to read and share your thoughts. Oh please do not apologise. I do understand and I am so happy that you took time out of all that's going on and sat down to read my hub. You know this makes me even more happy. Thank you for the votes and for your wonderful friendship. Amazing hub--text, grahics, lay-out and message, all EXCELLENT! Voted up and all across. I loved this. I sincerely apologize for taking so long in getting by here. I have been sicker than usual, and well, that's why. I am so sorry. Keep up this great writing and yes, at times, even me, "Superman," has to have his Super Hearing tweaked at the Fortess of Solitude, my secret hang-out in Antarctica, where I go to be alone. Thanks, Livingsta, for your talent, friendship and following. Thank you Vinaya. Glad it was useful in some way. Have a great week ahead! As a non-native speaker, English words confuse me all the time. Though I had some idea, I did not know the difference in details. Thanks for sharing. Thank you Ivan, glad it was useful!